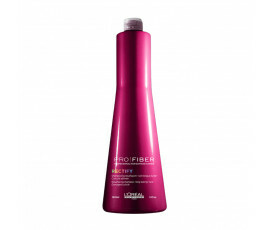 Dry, dull hair with split ends and uneven colour are all signs that the hair fibre is damaged. 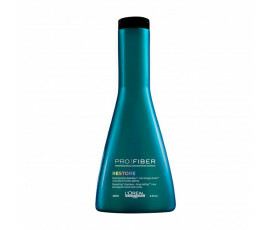 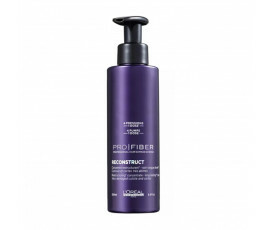 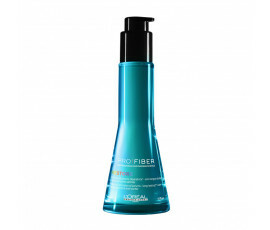 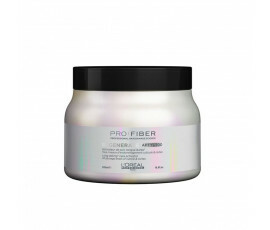 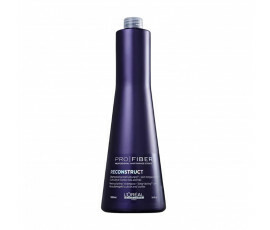 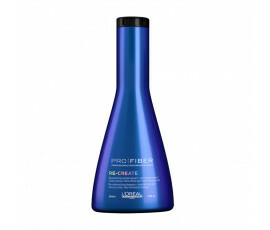 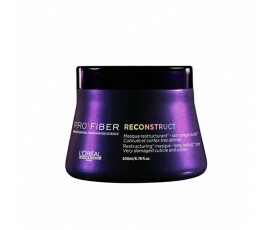 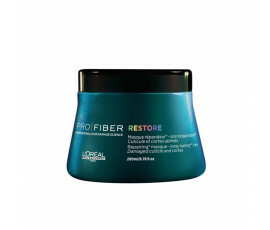 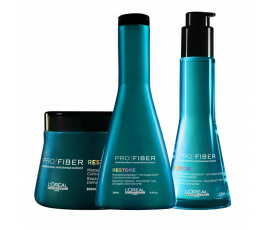 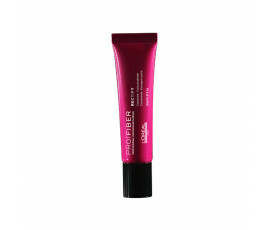 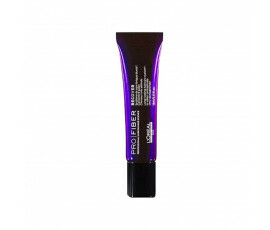 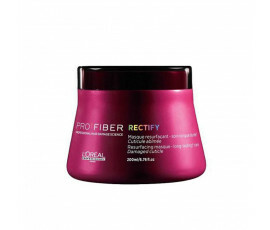 L'Oréal Professionnel Pro Fiber is the first repairing treatment for sensitized hair and long-lasting haircare. 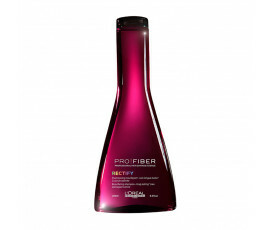 L'Oréal Professionnel Pro Fiber: great salon-quality at-home treatments for your hair. 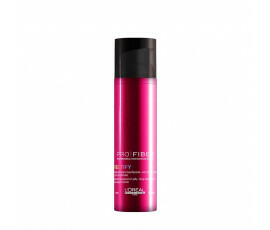 Pro Fiber offers the best professional at-home treatments depending on your hair needs; this complete haircare programme is composed by 3 ranges of products: Rectify for slightly damaged hair, Restore for damaged hair and Recostruct for severely damaged hair. 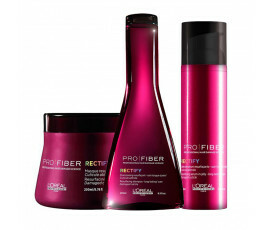 Your hair will look renewed, soft, shiny and strong with these extraordinary products.